Buying or Selling a Home? Start Here. 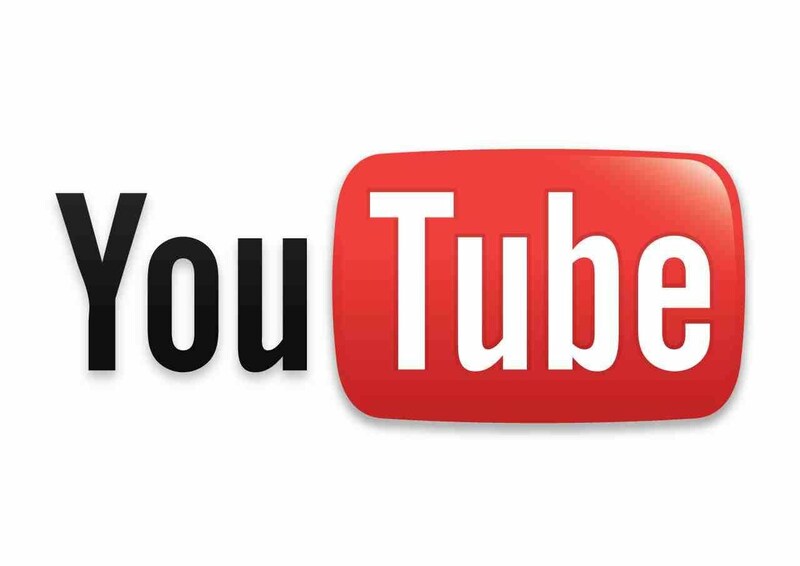 Concierge Service + Innovative Video Marketing = Best Results for YOU! With over $40 Million sold in just the past 4 years, my neighborhood expertise and concierge services are your best resources. The landscape of the real estate transaction has shifted to digital, so that's why I'm here to answer any questions you might have and help you get the best price. Hi! I'm Justin Pekarek, Your Orlando Property Advisor with Stockworth Realty Group. If you are planning on selling your home, our innovative digital & social media marketing put your listing in front of more buyers. Our award-winning photography shows off your home in its best light. Virtual and Professional Staging is also available. We personally advise you on how to make the house present its absolute best. We target potential buyers with paid advertisements through social media... bringing more buyers to see your home. 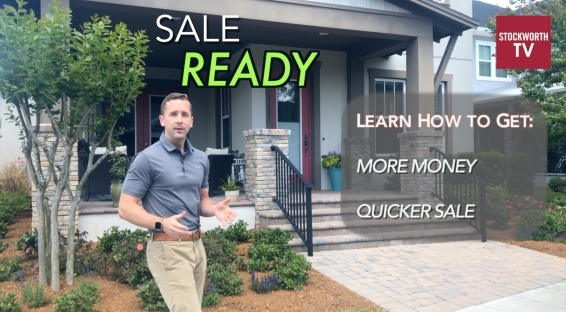 A custom property video showcases the best features of your home, presented by Your Orlando Property Advisor, Justin Pekarek. Named a Top 10 Video Influencer in North America by Tom Ferry & Bomb Bomb in 2018. Thinking of buying a home? Sign up for our FREE 'Homes List' to receive the most up-to-date listings in your target area. Be the first to lay eyes on your next dream home-- Stay ahead of the competition. Get My List of Homes! "Justin sold our house for us in Orlando. The house was on the market one day and already we had two solid offers. We ended up selling at full asking price. Justin was fantastic and such a pleasure to work with. He guided us every step of the way. I recommend him highly if you want your house to sell!" 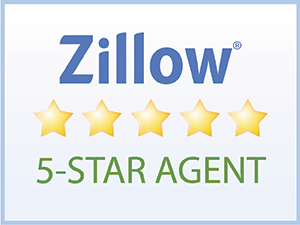 "We had a great experience working with Justin to buy a home. He was very professional and worked diligently for us. We trusted Justin's advice as he proved not only to know the area but also to be very honest with what homes cost and what we should offer. Justin was greatly helpful in our move and we would work with Justin again in a heartbeat!" Whether you're thinking of moving across the street or across the country, our expert guidance and innovative approach is your best resource. Request your complimentary, customized plan of action to get you moving towards your next home... Today! It's your move. Our job is to make it easier. Justin Pekarek has sold more than $40 million in real estate just in the past four years in Central Florida, by becoming a leader in the use of digital video marketing, along with concierge customer service. A Broker Associate with Stockworth Realty Group, Justin is experienced with many of Orlando's best neighborhoods and currently resides in the Lake Nona area. From selling luxury estates to working with first-time homebuyers, Justin is an experienced agent and has sold many homes at record prices. In addition, Justin's engineering background is a true asset to his clients-- this rare mix of qualities has lead to many satisfied buyers and sellers, especially when it comes to negotiating deals. When Justin isn’t in Lake Nona, he travels all around Orlando to visit friends, clients and family to help them with all of their real estate needs. 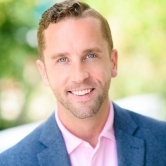 Justin enjoys spending time with his family, playing a round of golf, and creating videos showcasing his listings and local neighborhoods- which have been nationally recognized by Tom Ferry and Bomb Bomb as a Top 10 Video Influencer for 2018. Justin is an automotive enthusiast and participates in various cars & coffee groups in the area. Prior to moving to Orlando in 2008 and like many people, Justin lived up north. He spent many hours in ice rinks, honing his talents as a figure skater and plays hockey here in Orlando to stay connected to the ice. In addition to his ice skating career, Justin became a mechanical engineer and specialized in product design. He truly enjoy the real estate business, especially helping a client with the sale or purchase of their home and they become more than just a client, but a good friend. He is involved in the community and frequently volunteers his time and talents to showcase local events as a host of various internet TV broadcasts. Follow his Facebook page & YouTube Channel to stay in tune with the latest real estate happenings.